A stylish city grill known for great steaks, daily specials and seasonal dishes. Chef John Hickey selects quality ingredients which are locally sources and expertly executed. 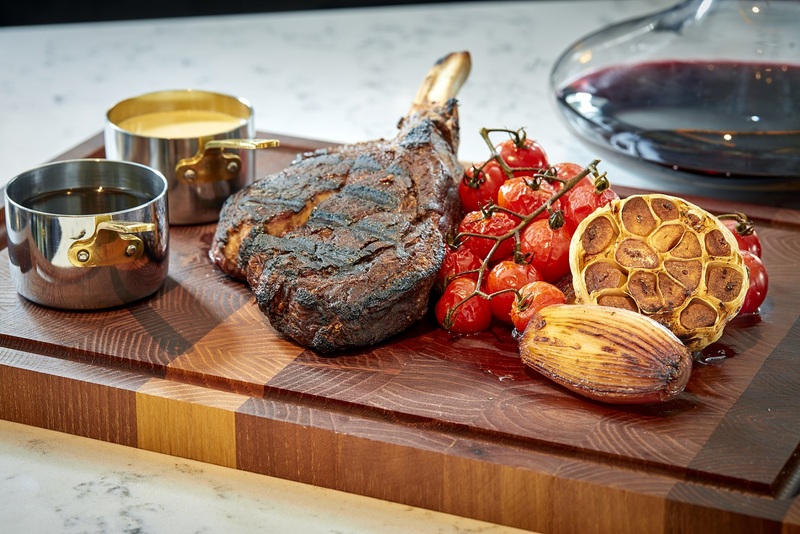 All of our steals are grilled using a Josper Grill which is an elegant combination of a charcoal barbeque grill and an oven. By cooking your steak at 350 degrees our grill imparts superb charcoal flavour whilst sealing in the juiciness and flavour. No oil or butter is used – just heat! 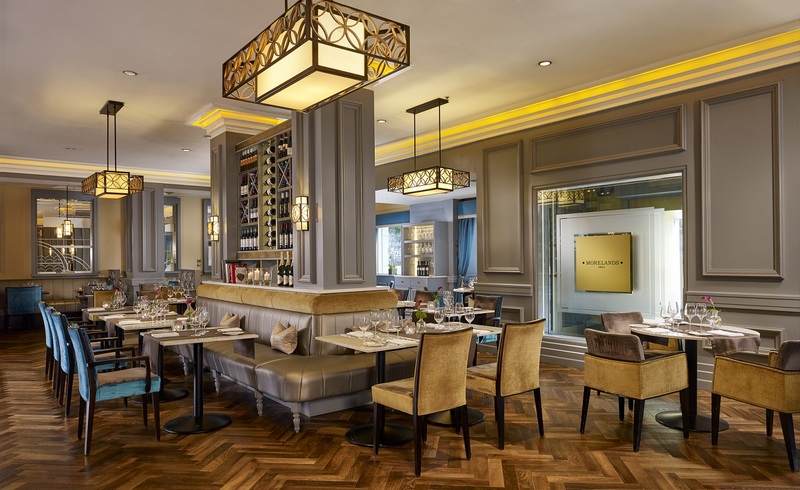 Morelands is a modern city dining venue, Service is genuine, friendly and attentive. 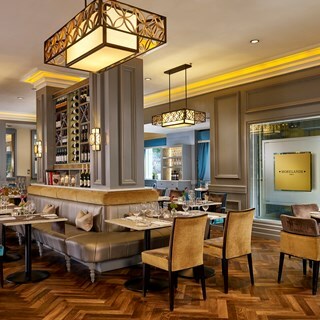 With a prime central City location overlooking Westmoreland Street, Morelands is a meeting place, for business lunches, informal gatherings or celebration dining. Lovely chic restaurant. Excellent service. Superb food with very pleasant light jazz forEntertainment which was a very welcome bonus.. Excellent attentive staff. 5 star all the way. Had a lovely evening at the Morelands Grill meeting up with my sisters. We choose the early bird menu as eating at 5pm. Lovely table & attentive service. Excellent food & good value. Central location & we enjoyed drinks in the Mint Bar. It was my husband birthday, and I was shocked at the quality of the food. I would never recommend the Westin as the quality is just not there and absolutely no atmosphere. Never so disappointed and such a shame and waste of money. Absolutely fantastic place. Enjoyed our experience here from the moment we got to the place till the moment we left. The staff were so friendly and the food amazing. Thank you for a great Saturday night. We had a fantastic night out at Moreland Grill. The food was delicious and the staff were very attentive and professional. Shay and Johanna went out of their way to ensure our night went well. Excellent staff and service,  the same drinks (Old Fashioned) were different each time we ordered.. one excellent and one poor. We really enjoyed our meal. The food was delicious and well presented. Shay and Johanna took great care of us. We have already booked to come back! Would highly recommend Morelands Grill. The early bird is excellent value. The food is delicious,  beautiful surroundings and great service. Was starving and ordered the beef medium and what arrived was a well done lump of beef with a potato side that had 15seconds in the microwave. I was that hungry I never sent the food back as I couldn’t have waited any longer for the food. At 33 Euro it wasn’t value for money for what was served. My girlfriend did love the butternut squash curry though. Brillant music , tasty fresh food and amazing Gin cocktails ! Great staff, nice food and good atmosphere! Lovely food, (portions a little small though), great staff and really nice decor and atmosphere. Wine is a little expensive could be a bit cheaper for the house wine. 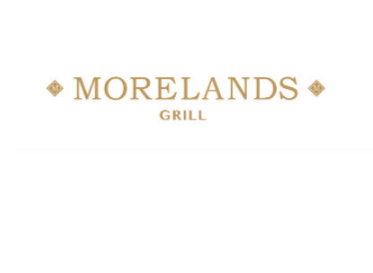 We thoroughly enjoyed our meal in the moreland grill, the waiter was top class, very friendly very attentive and set a great atmosphere, if I had one criticism it would be the aroma from the fillet steak. It wasn't enough to put us off our dinner, given the choice I wouldn't care for it again. The fillet was lovely but the curing process didn't appeal to us at all. I really am sorry I cannot recall our waiter from lurgans name because he was brilliant. Great experience, really great food. No comments. Only remark would be having to wait a bit for service near the end.